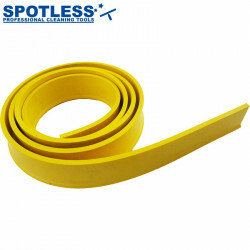 This is our new premium Spotless rubber, for the best results window cleaning. 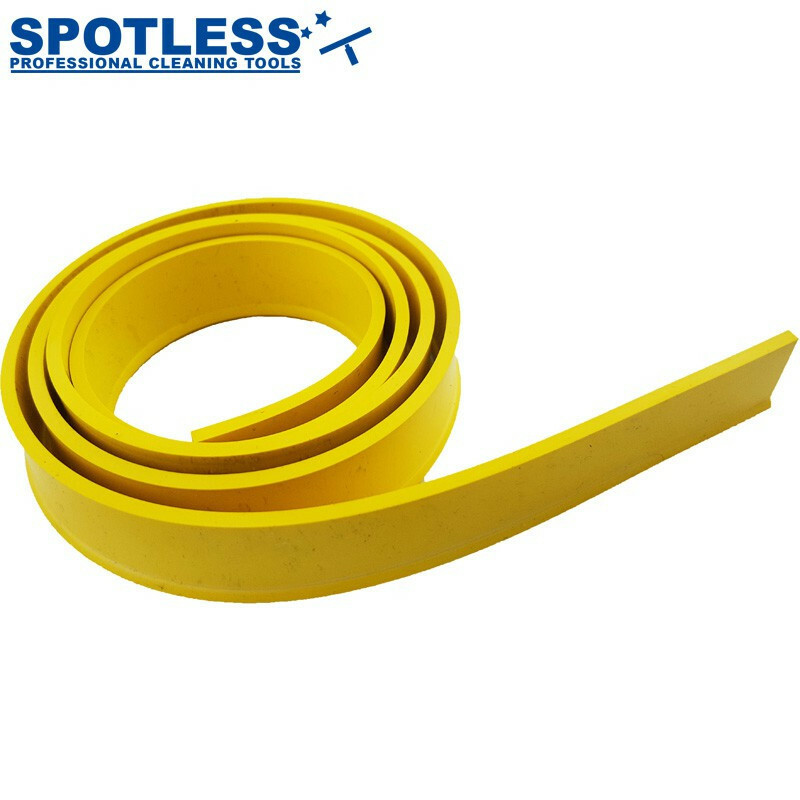 Fits all Standard Squeegee Channels. Very long lasting compared to other brands. 2.69 In stock! Order now!